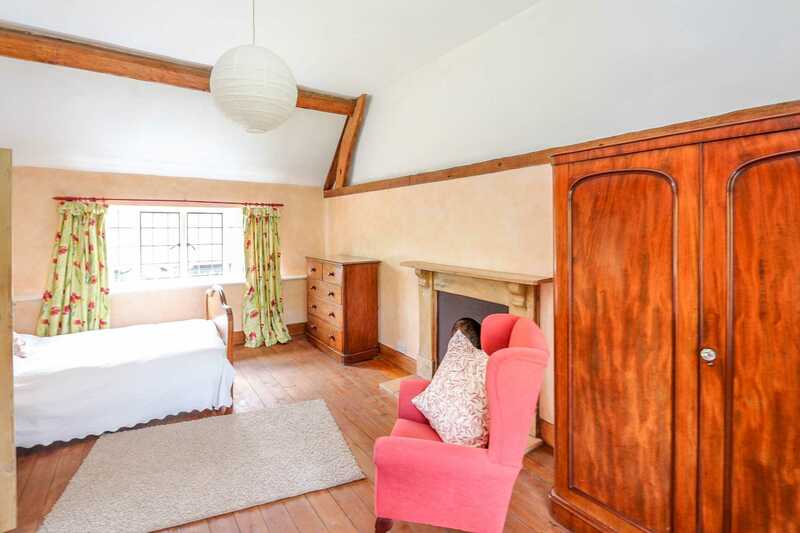 This unique listed attached period property is located in a delightful and peaceful position at the end of a private lane in the village. 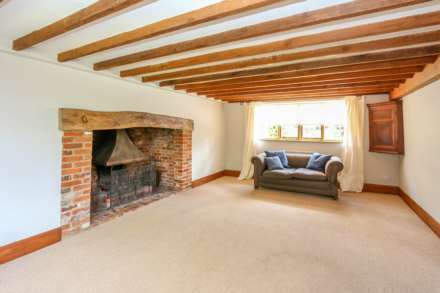 Inside the property there is a huge amount of character and original features including an Inglenok fireplace in the sitting room, beamed ceilings (with good ceiling height) and exposed brickwork. 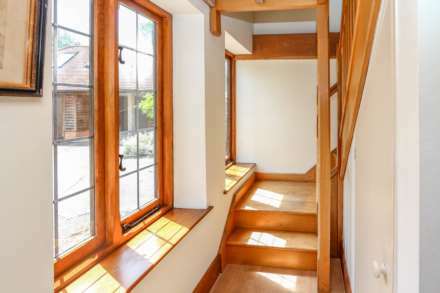 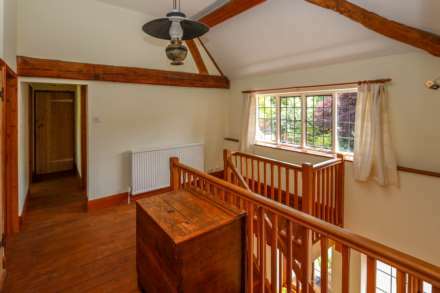 The property does have a light and airy feel with the major rooms overlooking the rear gardens and many rooms being double aspect. 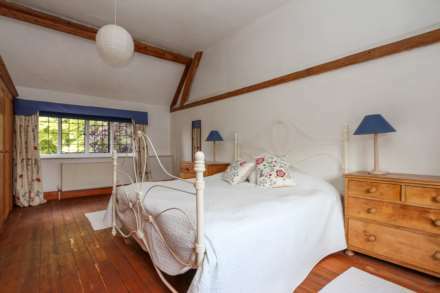 Overall the accommodation provides four bedrooms with en-suites, family bathroom and a large landing. 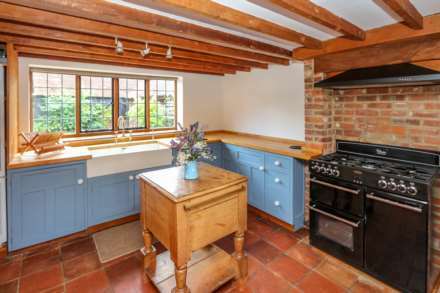 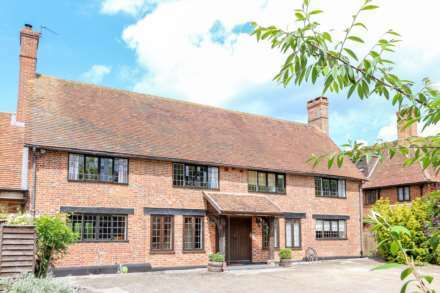 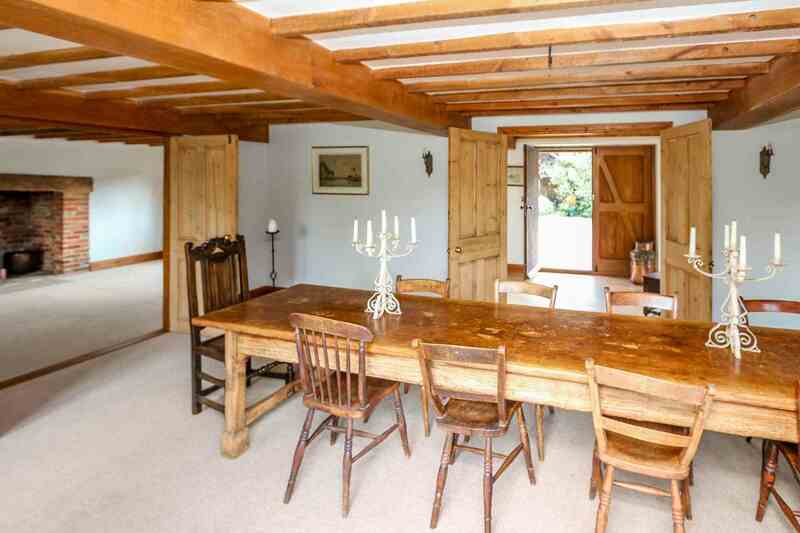 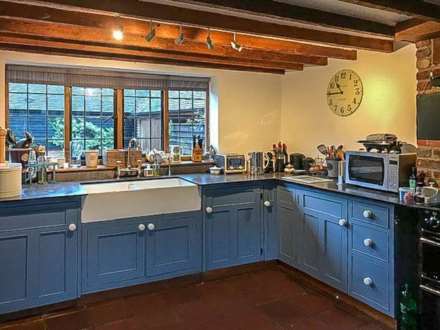 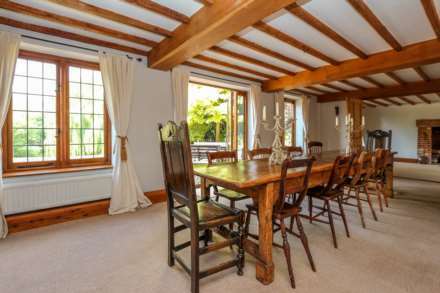 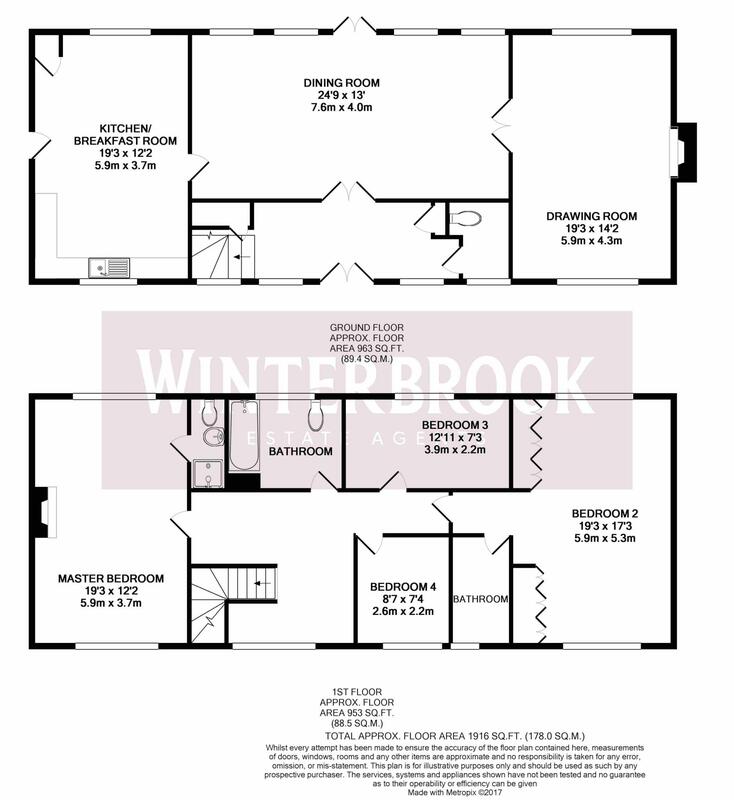 On the ground floor there are two formal reception room and a farmhouse style kitchen/breakfast room and cloakroom/toilet. 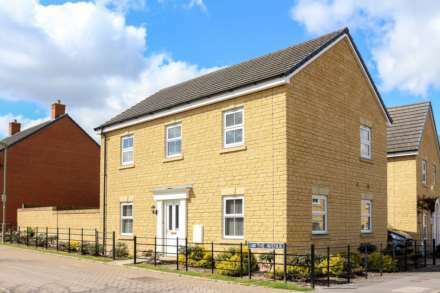 In addition to the rent quoted there is an additional £350 monthly payment covering council tax, water rates and a gardener. 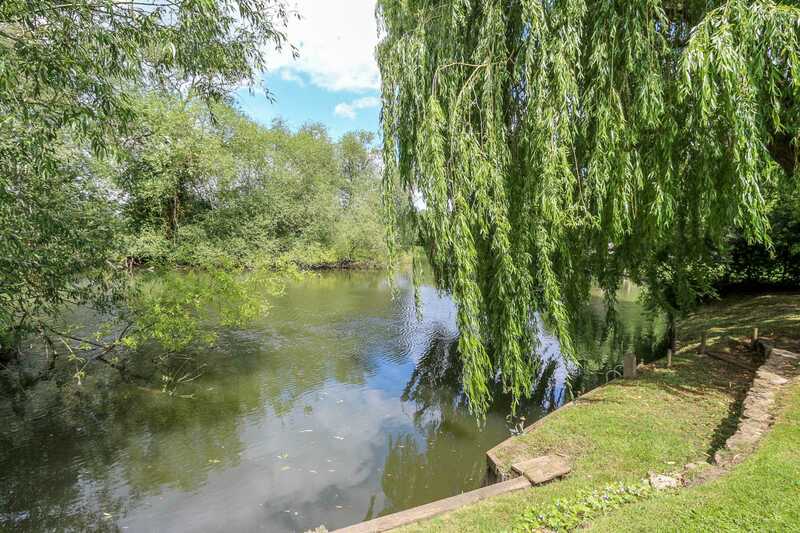 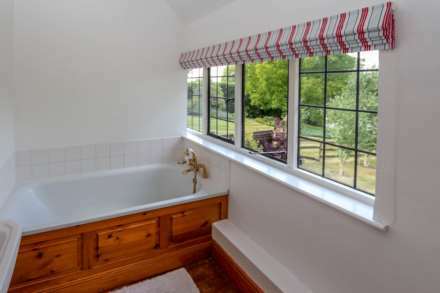 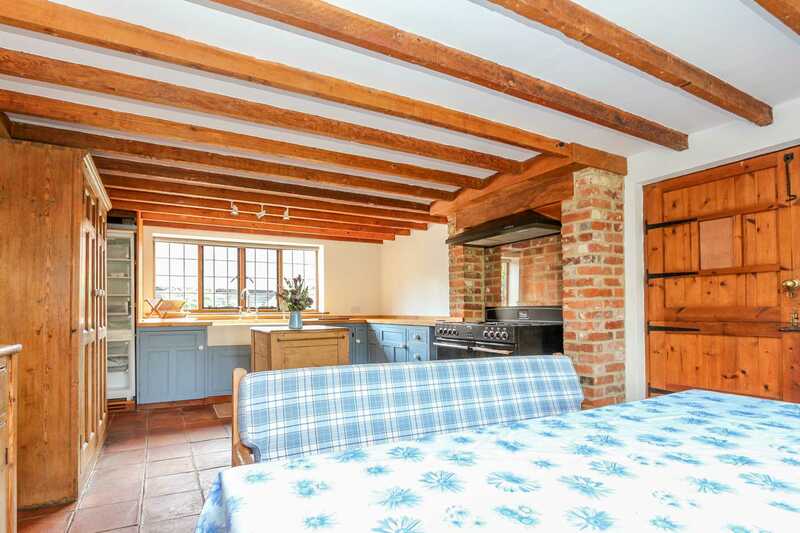 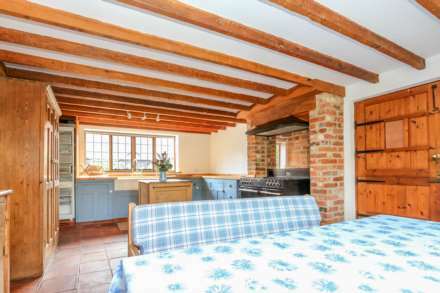 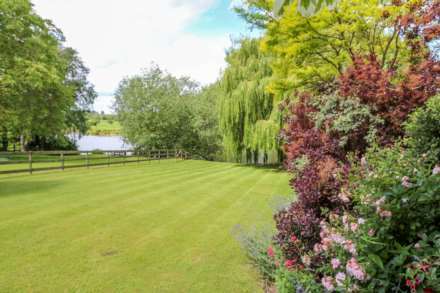 The village of Long Wittenham is a very pretty and popular Oxfordshire village on the banks of the river Thames, for the commuter Didcot is just a few minutes drive way with its main line station to London Paddington. The market town of Wallingford is about four miles away, offering many Artisan shops, restaurants, cafes and a Waitrose supermarket. There is a primary school, church and The Plough public house and The Vine pub/restaurant. 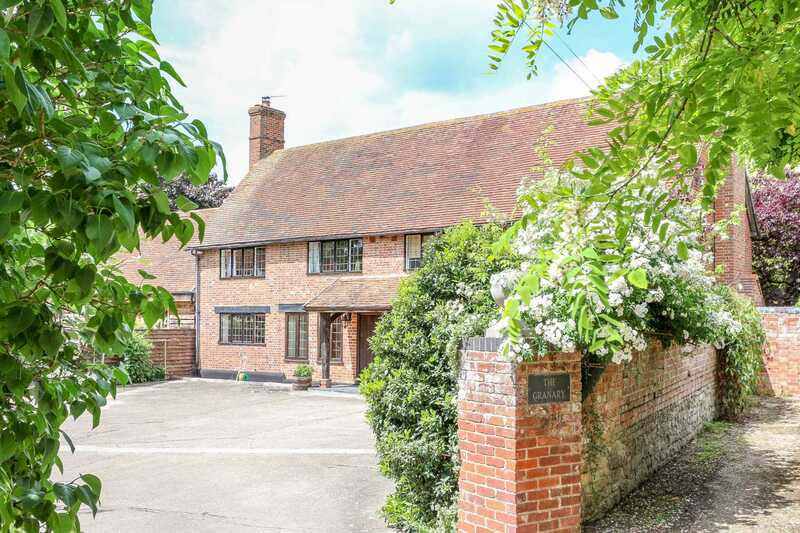 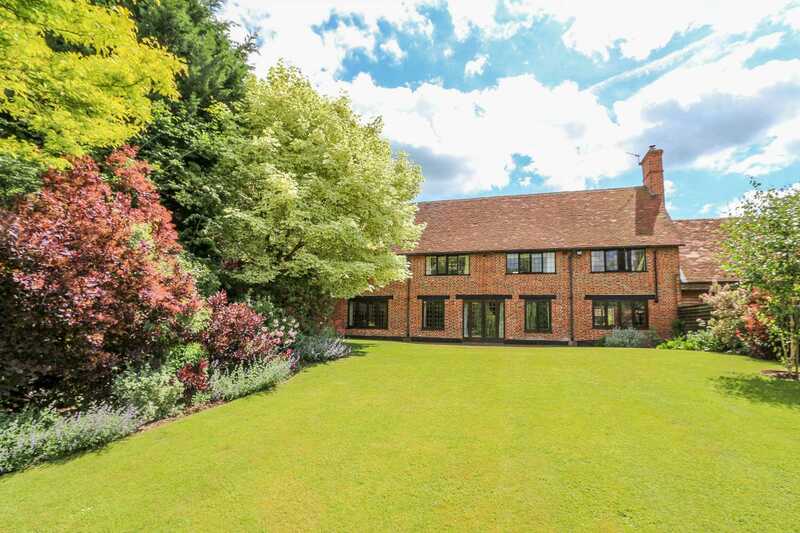 Excellent access to the Wallingford, Abingdon and Oxford schools, The Oratory Prep School, Moulsford and Cranford House school are all within easy reach.